Stunningly beautiful B&B on the border of Normandy and Pays de Loire. 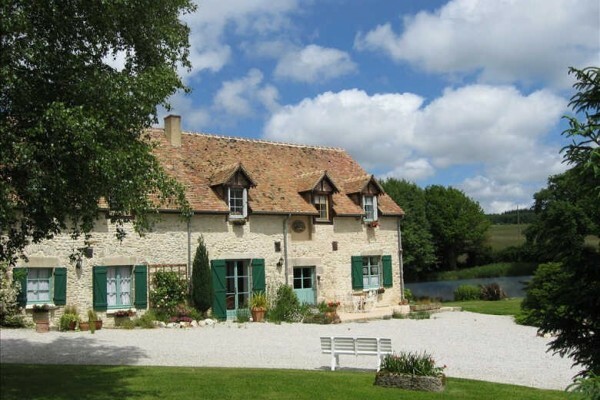 This 18th century Normandy farmhouse is set by a fishing lake, with acres of gardens filled with flowers and forest views. 8km to Alençon. Choose from 3 immaculate, individually styled guest rooms with full en-suite facilities, including one room with twin beds. Large, modern baths and showers. Electric heating and heated towel rails. Radio, hairdryer, toiletries, wifi. 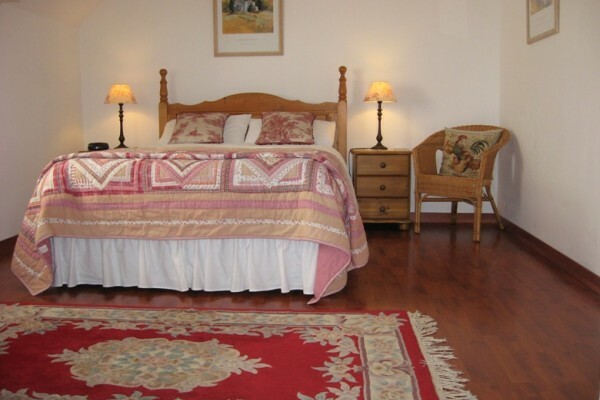 On the first floor, next to the bedrooms, a guest salon with library and board games are at your disposal. Outside are two acres of landscaped and well-tended gardens, two sheltered terraces with flowers, garden furniture and outdoor games. The village shops are just 200m away. 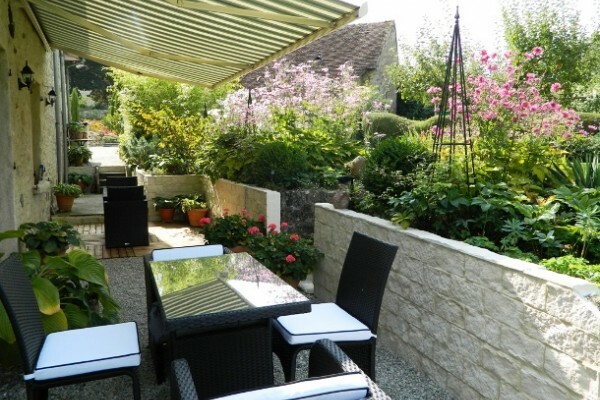 Ancinnes is located near Alençon in the Normandie Maine Park between the Perche and the Alpes Mancelles, a perfect base for exploring Lower Normandy and north of the Pays de la Loire. 10 minutes from the A28, Alençon and Mamers, stop for a few nights and see a lovely region little known to the British tourist but beloved of the French. Le Mans is also just 30 minutes (40km) away. We had a terrific three-night stay at Le Basse Cour. Phil and Jude were gracious hosts. In restoring and decorating their beautiful old home, they paid great attention to detail. After three days, we were still discovering quaint "objets d'art." The same attention to detail can be found in the lovely grounds and landscaping. Everything in the house was spotless. The breakfasts were great! Thank you Jude and Phil for a wonderful, relaxing stay. Did you stay in B&B Normandie? Let us know what you thought about it and help others to make the right choice! * I confirm having stayed in B&B Normandie. 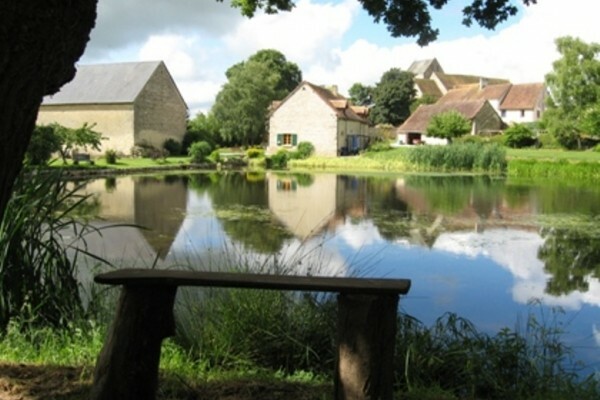 Find other bed & breakfasts in Ancinnes or all bed & breakfasts in Lower Normandy.